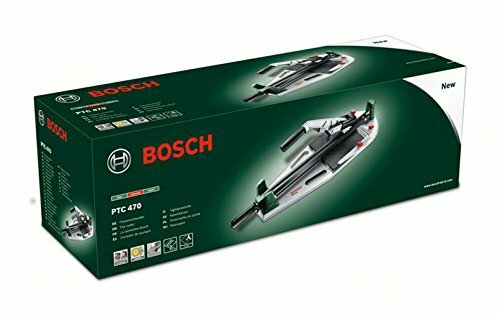 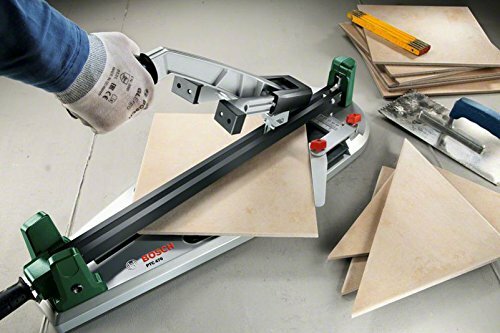 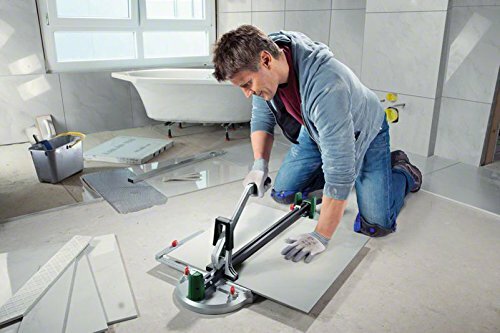 The PTC 470 utilises a titanium coated cutting wheel for quick and precise tile cutting up to 470mm. 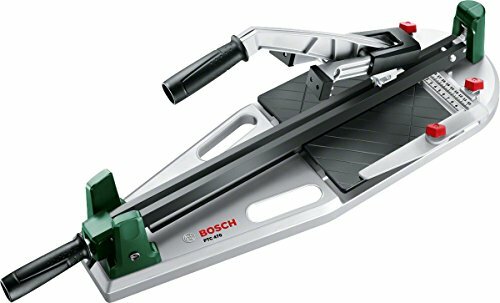 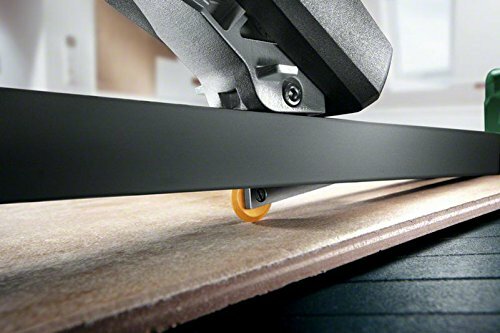 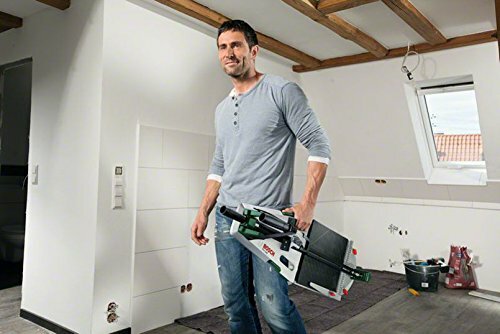 Robust and stable when mounted on a bench or on the floor, the integrated carry handles mean the tile cutter can also be transported easily. 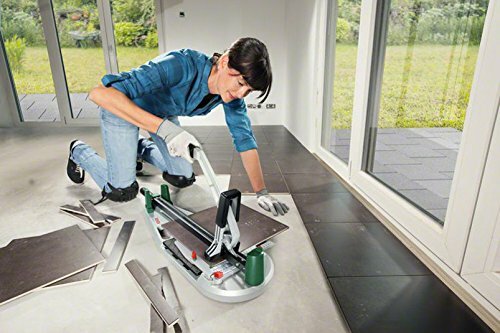 Suitable for Ceramic tiles only.